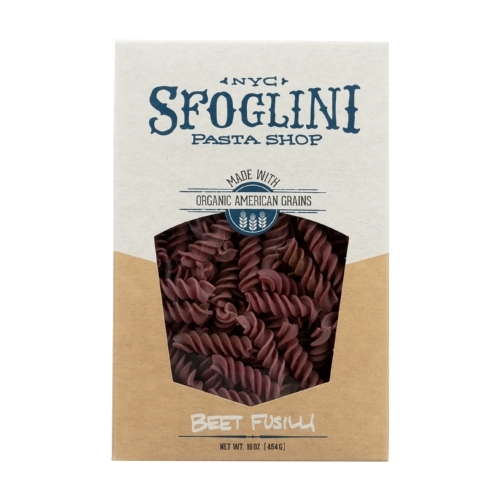 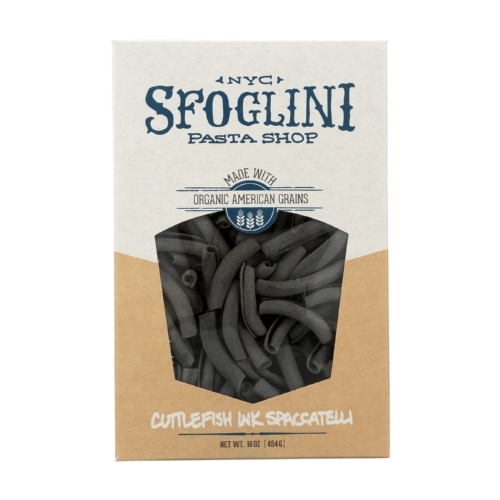 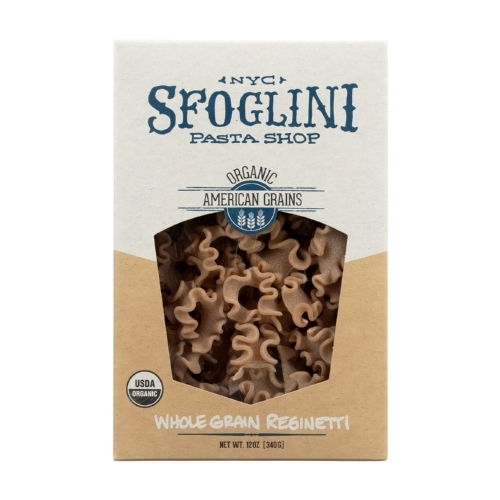 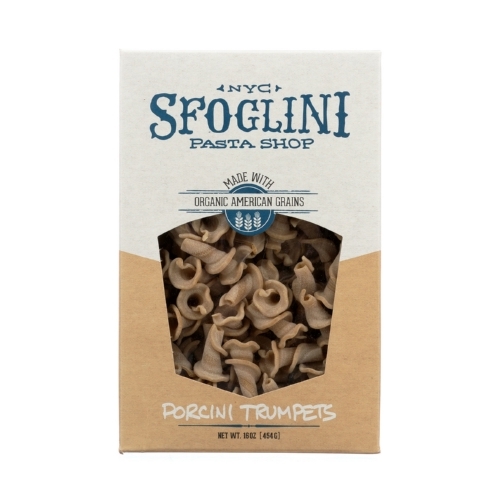 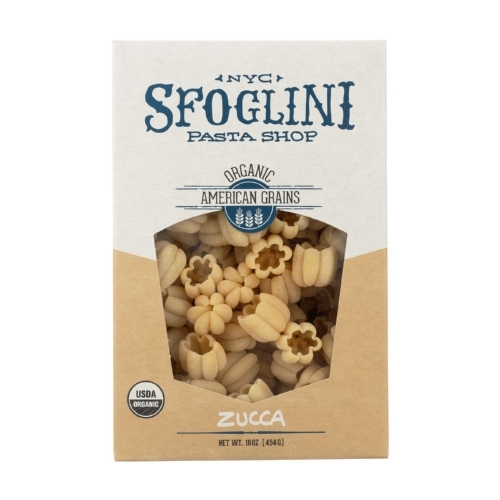 Sfoglini Whole Grain Blend Reginetti - Case of 6 - 12 oz. 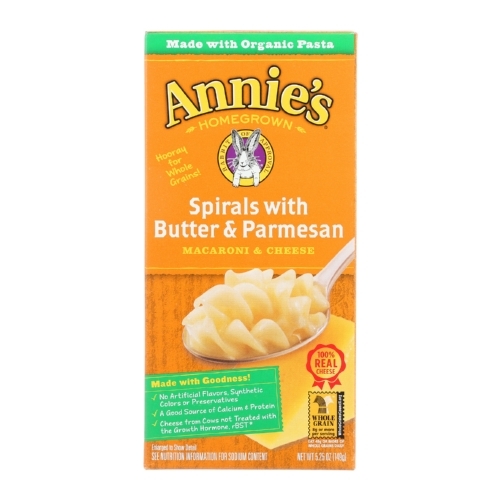 Annies Homegrown Spirals with Butter and Parmesan Macaroni and Cheese - Case of 12 - 5.25 oz. 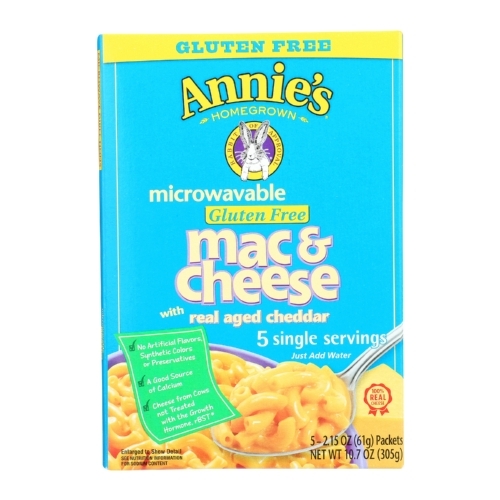 Annies Homegrown Gluten Free Microwavable Mac and Cheese with Real Aged Cheddar - Case of 6 - 10.7 oz. 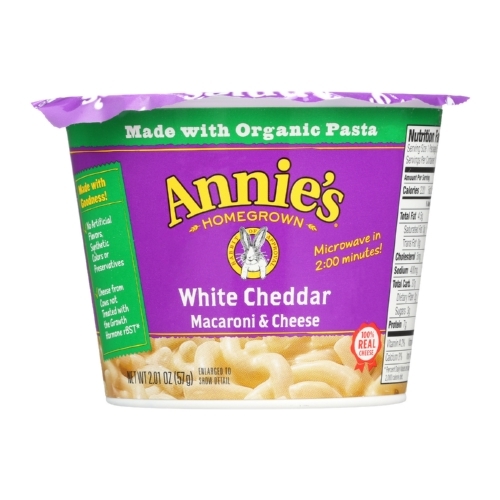 Annies Homegrown White Cheddar Microwavable Macaroni and Cheese Cup - Case of 6 - 4.02 oz. 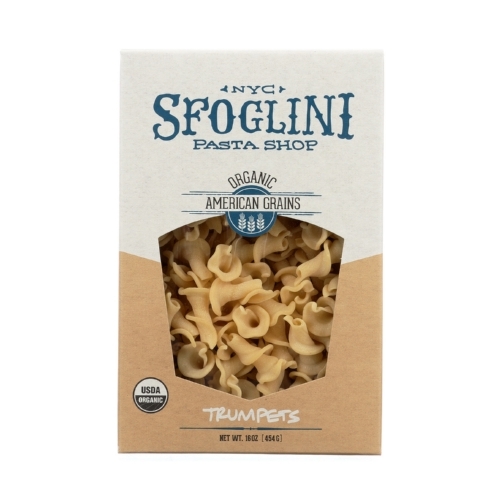 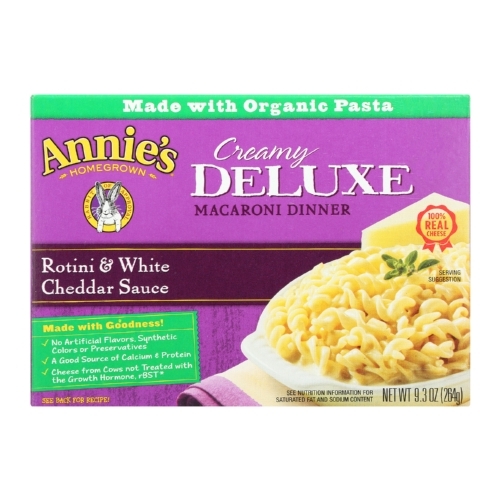 Annies Homegrown Deluxe Rotini and White Cheddar Sauce - Case of 12 - 9.3 oz. 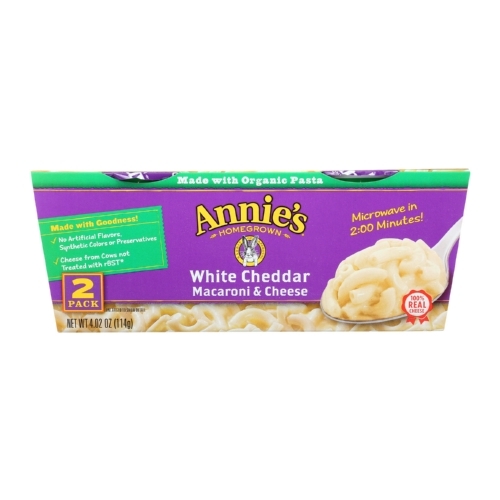 Annies Homegrown White Cheddar Microwavable Macaroni and Cheese Cup - Case of 12 - 2.01 oz. 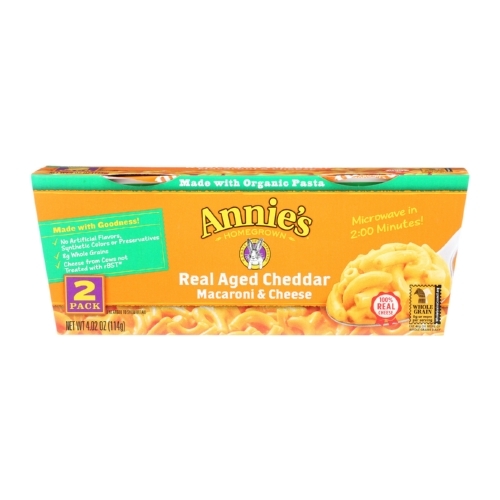 Annies Homegrown Real Aged Cheddar Macaroni and Cheese Microcaps - Case of 6 - 4.02 oz.